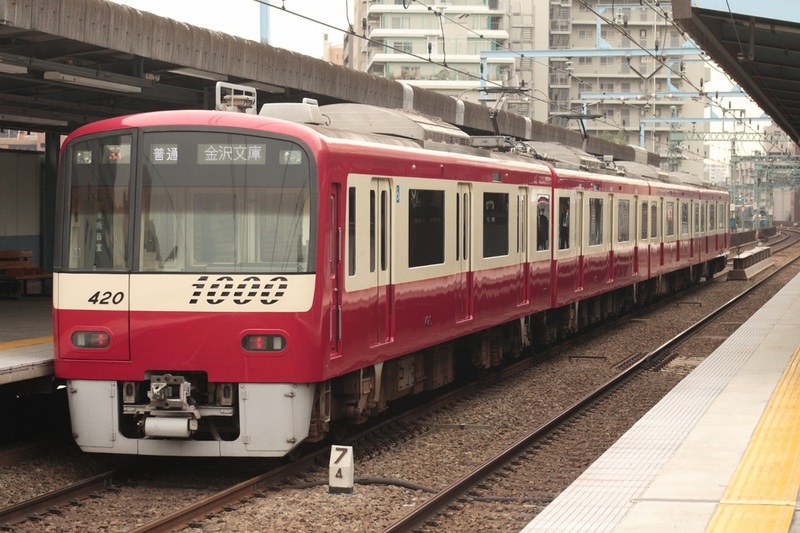 The 1000 Series is a three-door commuter-type electric multiple unit operated by the Keikyu Corporation on all of its main lines. 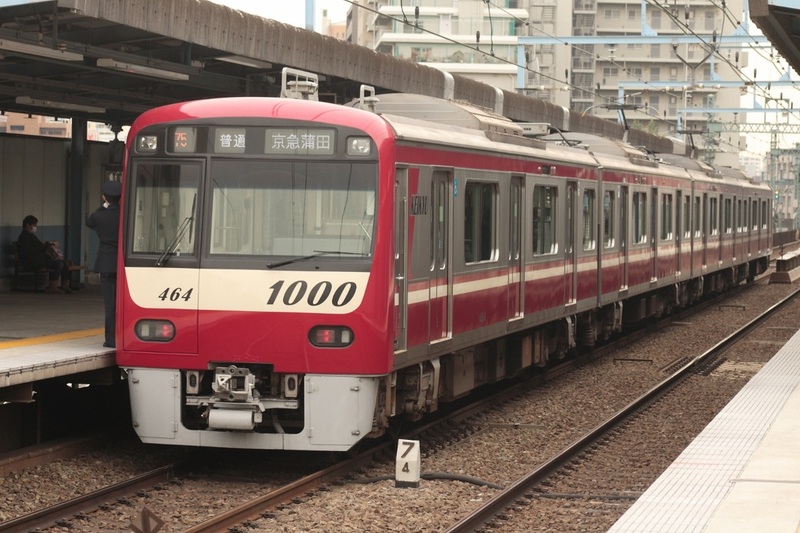 Based on the 2100 Series, the 1000 Series was built to replace the aging 700 Series and original 1000 Series trains. It was designed to reduce the amount of maintenance required and also to increase energy efficiency. The first two batches of trains share the same variable frequency drive with a GTO element which gave the 2100 Series its "singing train" nick-name. The third batch and on use an IGBT element which gives off a high-pitched sound when accelerating. The first five batches of trains were built out of aluminum alloy and painted red but the sixth batch and on are built of stainless steel. Eight-car trains are mainly used as limited express trains on the Keikyu Line while six-car trains are used as regular trains. 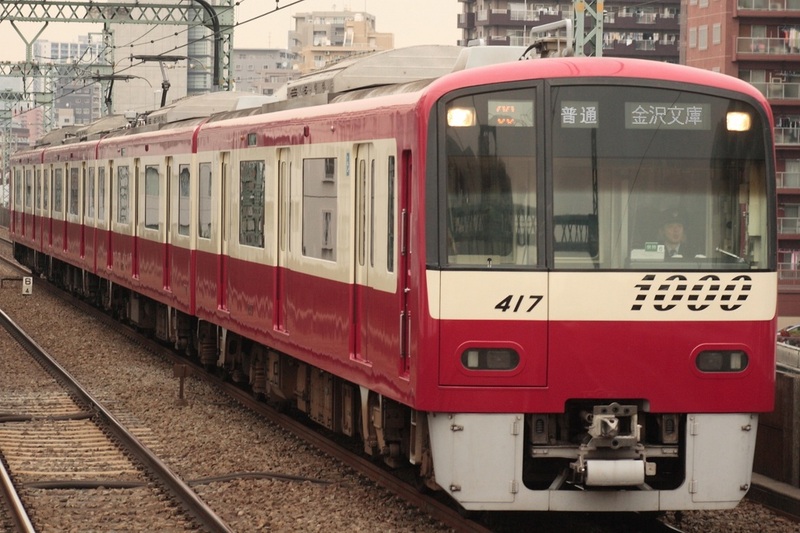 Four-car trains are used as add-on formations for longer formations and also on the Daishi Line.